Discontinue use if symptoms are accompanied by a high fever (over 101°F). Severe or persistent sore throat accompanied by high fever, headache, nausea, and vomiting may be serious. Consult physician promptly. 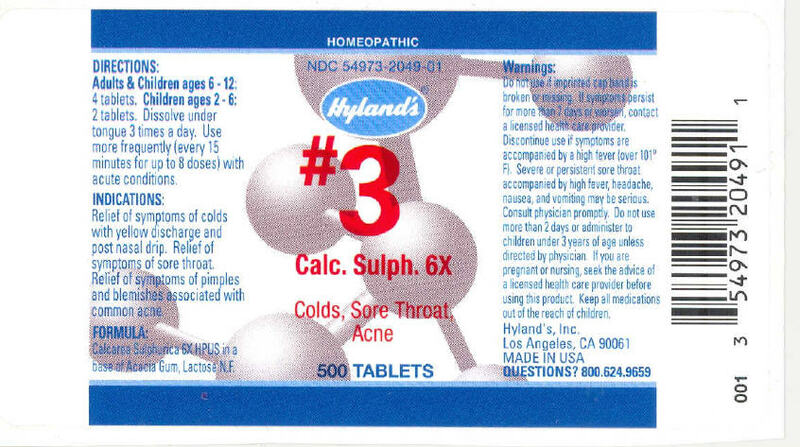 Do not use more than 2 days or administer to children under 3 years of age unless directed by physician.